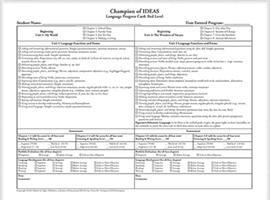 Detailed lesson plans, lists of target vocabulary words and target forms and functions, clear learning objectives, chapter materials checklists, and more! Online Resources contain teaching tools, placement tests, reproducible instructional materials, and read-aloud audio for the Reader. 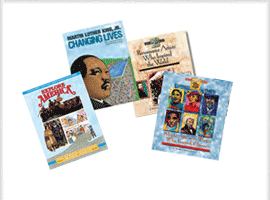 A full-color, hardcover student textbook featuring engaging and age-appropriate fiction and nonfiction covering many different writing genres. 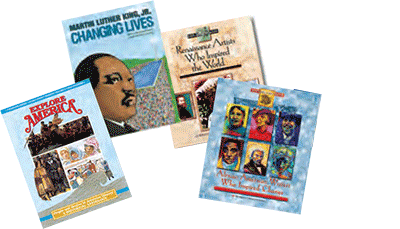 Readings cover all major subject areas including language arts, social studies, science, and mathematics. 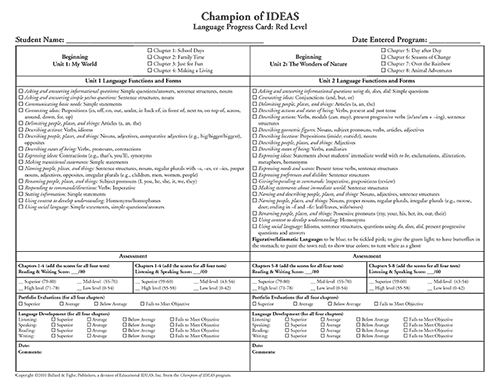 Reading levels for the selections (included in the teacher’s guide) are provided on the Flesch-Kincaid scale and Lexile index. 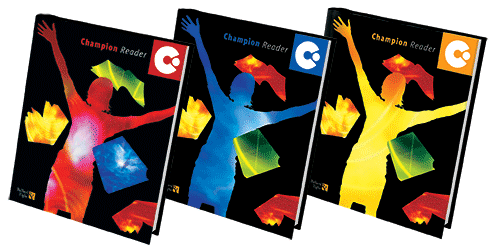 A full-length recording of the Champion Reader on audio CDs. 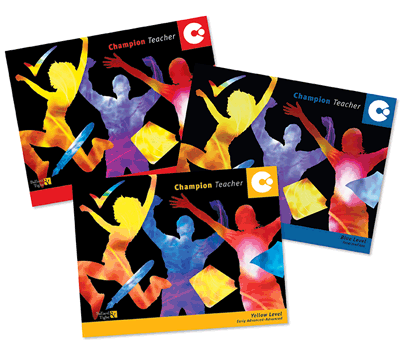 Consumable student workbook that contains a rich variety of activities that students complete independently, in pairs, or in small/large groups. Activities provide students with listening, speaking, reading, and writing opportunities to practice, reinforce, and extend their learning. 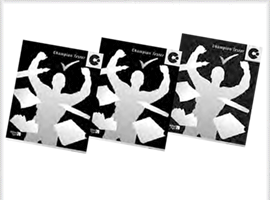 Black and white, consumable, softcover book of chapter tests for students. 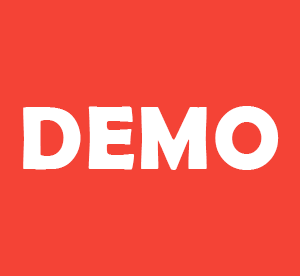 Monitor and review student progress with end-of-chapter tests. Includes one test per chapter that assesses all four domains to ensure that students are mastering the ELP/ESL standards. 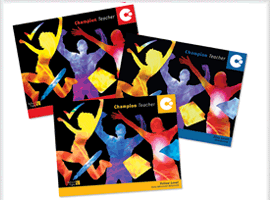 Give teachers the scope and sequence of the Champion program while tracking individual student progress. 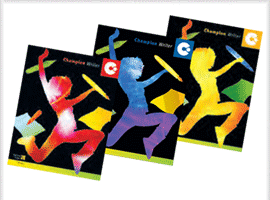 The Champion Library is comprised of non-fiction books that extend learning and expose students to a variety of genres. 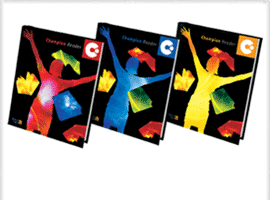 Each chapter in the Red and Blue Levels includes a selection from one of the books. 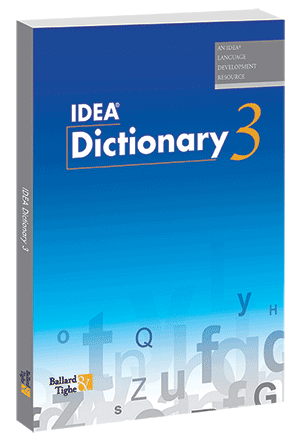 This hardcover picture dictionary includes nearly 1,400 entries with colorful pictures, definitions, and sentences for each word. 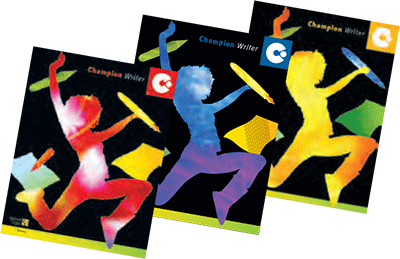 This dictionary is an essential part of the Champion Red Level program. 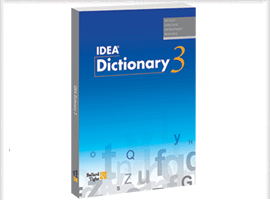 Created especially for Intermediate English learners, this dictionary contains over 2,200 entries each including a pronunciation guide and one or more definitions organized by part of speech.